This month… I’ve been hibernating in Sai Kung a lot and was surprised to discover some new great eats! I’m also travelling in Sri Lanka right now so be sure to stay tuned for some travel posts soon. See the previous versions here. noc is one of the newest coffee spots to hit Central, located on Graham st (opposite to Pololi). There are so many of specialty coffee shops opening up but this is one of the better ones, I’d say. 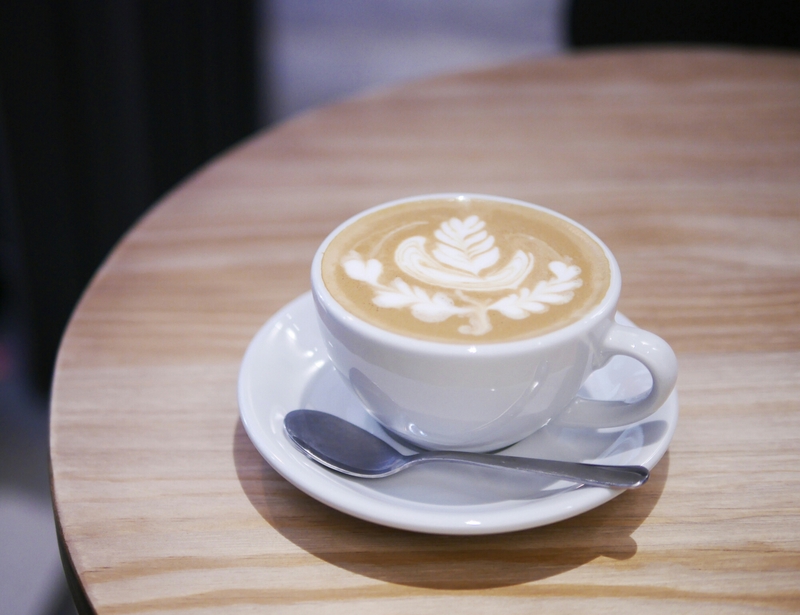 See more coffee shops in Exploring Artisan Coffee Shops in Hong Kong. gatherings. I tried their salt crusted pork belly and it was fatteningly heavenly. The sticky toffee pudding however is the ultimate must order though! Read more about where to eat in Kennedy Town here. Pirata has been on my to-try list for a long time… So long that it’s pretty not “new” anymore. I’ve always known it was going for a classic no fuss Italian cuisine and the seemingly unspecial concept meant that I procrastinated my visit until this month. But that was a huge mistake as the food reminded me how special unspecial can be when it’s done well. The T-bone steak was a highlight since it was 1kg big but was very reasonably priced (HK$750) compared to steakhouses. And it tasted amazing too! 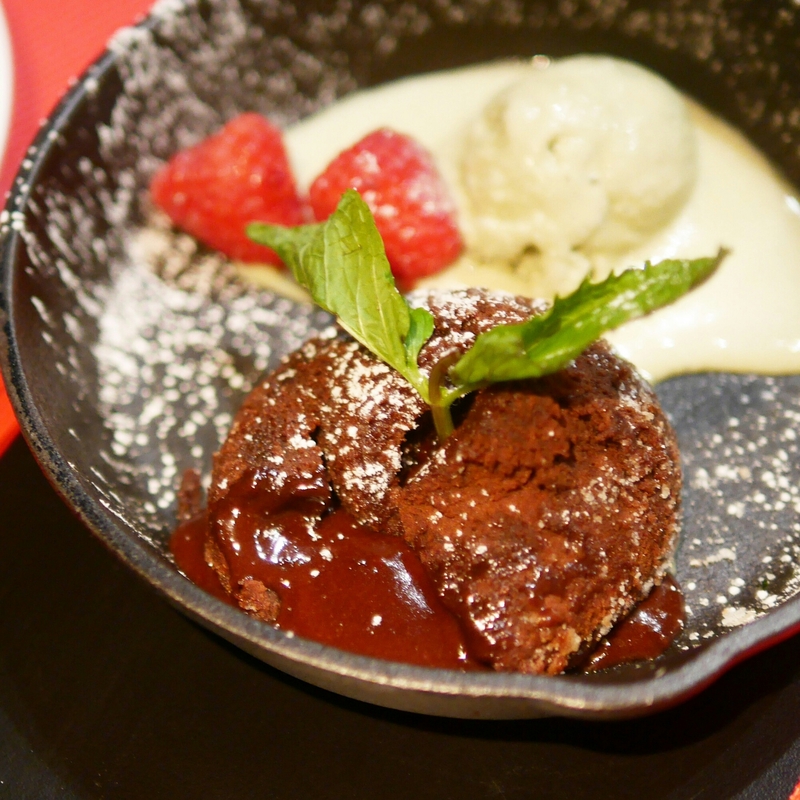 The Valrhona chocolate lava cake with pistachio ice cream is another unforgettable order. No wonder the place is always fully booked. Cream Soldiers is yet another gimmick ice cream store which opened bang in the middle of Granville road in Tsim Sha Tsui. 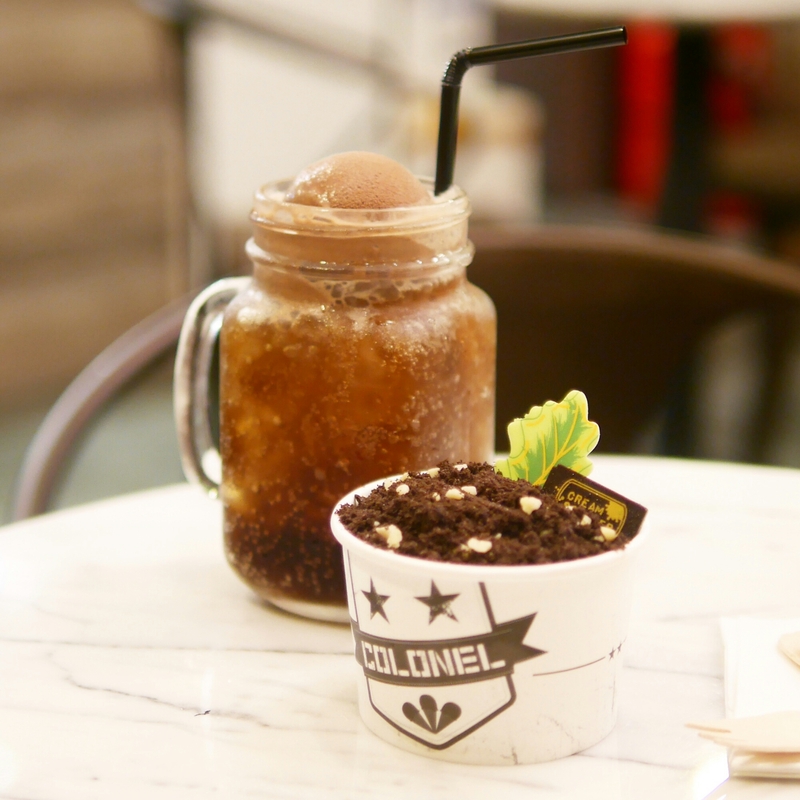 The plant looking dessert consists of popcorn, ice cream of your choice and cookie crumbs. The combination actually goes well together but the quality and taste of the ice cream just didn’t impress, given the competition in this arena. Little Cove Espresso replaces Colour Brown on See Cheung Street of Sai Kung Town and makes equally delicious coffees. They also have a simple food menu although prices are a little too steep. The interior is excellent and so comfortable – definitely a relaxing weekend spot for a break. Crafty Cow has an exotically fusion and different menu – items that you’d unlikely come by in the usual Hong Kong restaurants. They daringly serve “rocky mountain oysters” which I horrifically found out (only one day after trying it) were in fact bull testicles. 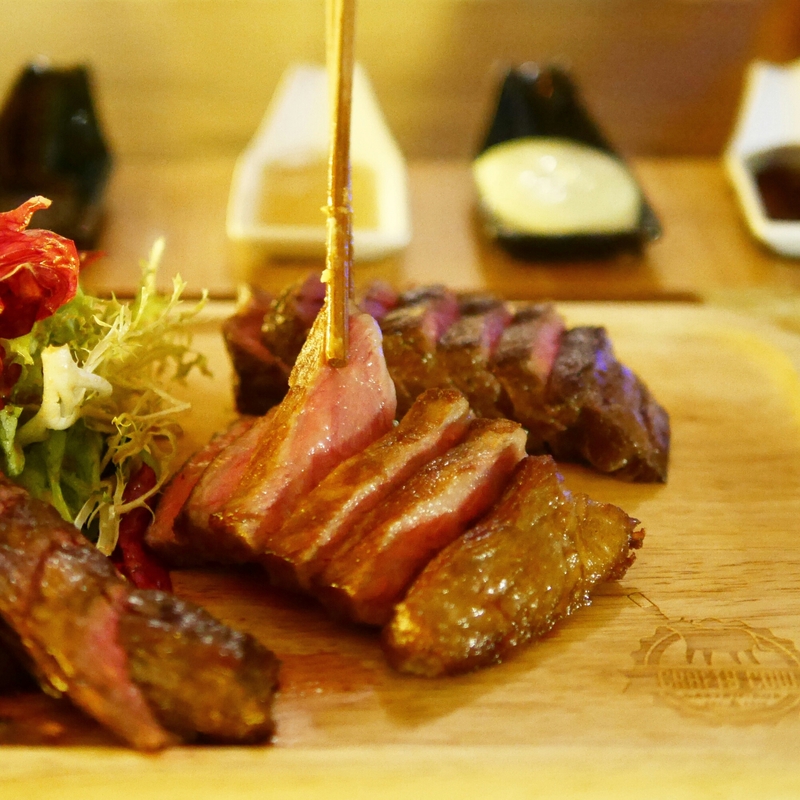 But what is worth trying (and won’t make you feel disgusted) is their hamachi salad, wagyu beef and goose wings! 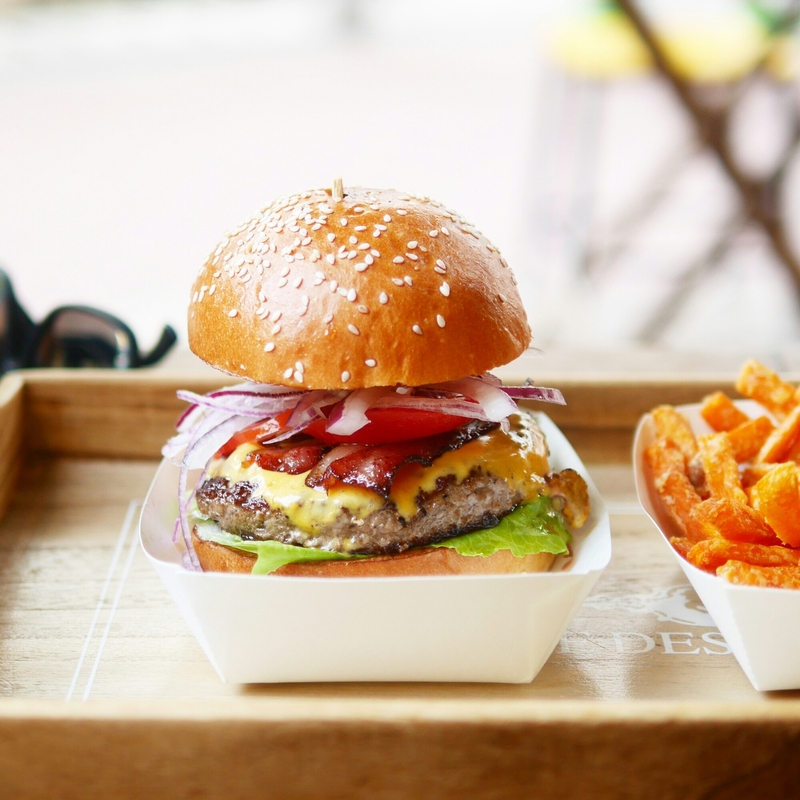 Burger Deli makes 70% of Sai Kung smell like delicious beef. Their patties are extremely flavourful and their sweet potato fries are the best I’ve had to date. It’s a great quick lunch spot if you happen to be Sai Kung for a junk trip or hiking expedition. But you’ll have to bear the outdoor heat since they don’t offer indoor seating. Mike’s Chicken is more than the Portuguese fare it markets itself to be. 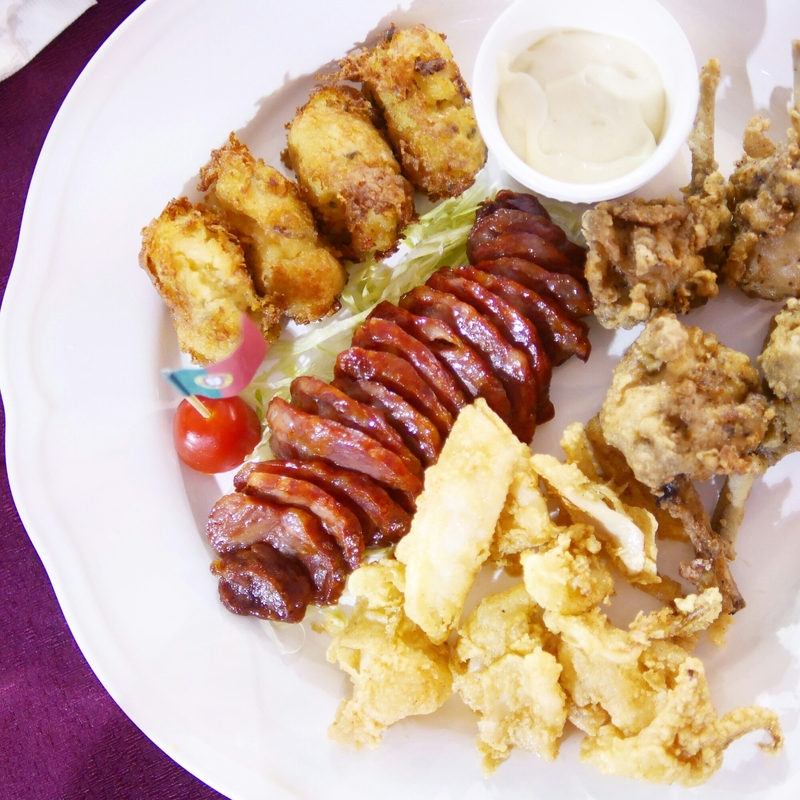 You wouldn’t expect this restaurant to exist at all as it’s very low-key, they don’t actually market themselves, and is hidden among the big waterfront seafood restaurants in Sai Kung. They do the traditional dishes like suckling pig (requires pre-ordering) and bacalhau, but also prides itself in a lot of homemade things like their bread and desserts. We had their coconut cheesecake and that’s highly recommended! Prev What to Eat in Kennedy Town?